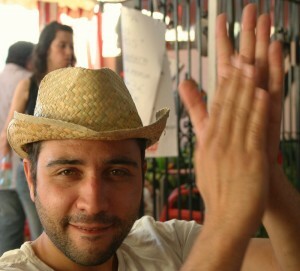 The Corpus Christi Fair is the biggest party in Granada. This year for 2016 it will begin on Saturday May 21st at midnight with the alumbrado, when the thousands of lights that decorate the fair are lit, and ending on Saturday, May 28th with a spectacular fireworks display (trueno gordo), Corpus is a must-see cultural event. Corpus began over 500 years ago by royal mandate of Queen Isabel the Catholic and has been celebrated ever since with fervor and passion by granadinos young and old alike. It is a time to take a break from the daily grind and to enjoy a bit of merriment and fun with your fellow neighbors. The fair boasts a variety of activities and events and coincides with the official start of the bullfighting season in Granada. Corpus is really two parties in one. 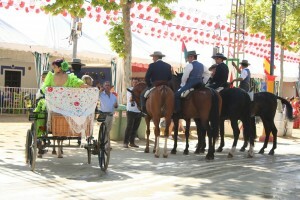 During the day, the fair is replete with horse-drawn carriages and people dressed in traditional costumes. It is a place to see and be seen, dance a few sevillanas, have a cold drink or two and enjoy a typical dish served in the many casetas (tents). At night, the ambience shifts to a more party atmosphere with carnival rides, club music and copas. 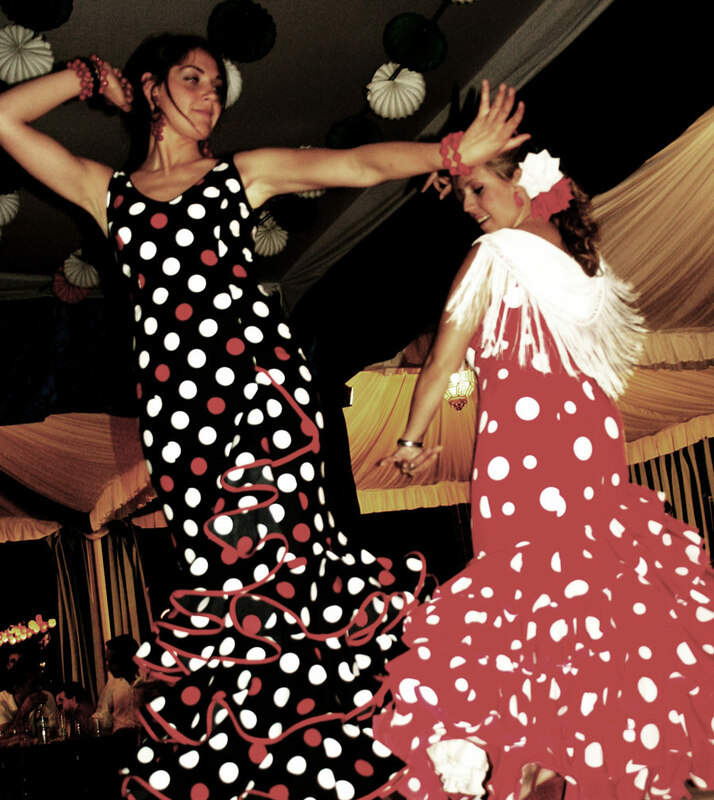 Both private and public casetas intermingle throughout the fairgrounds, but offer food, drink, tables, music, some with stages set up for those that dare to show off their dancing skills. Corpus is right around the corner, so dust off your boots, put a flower in your hair, and head out to the fairgrounds for the year´s best party.